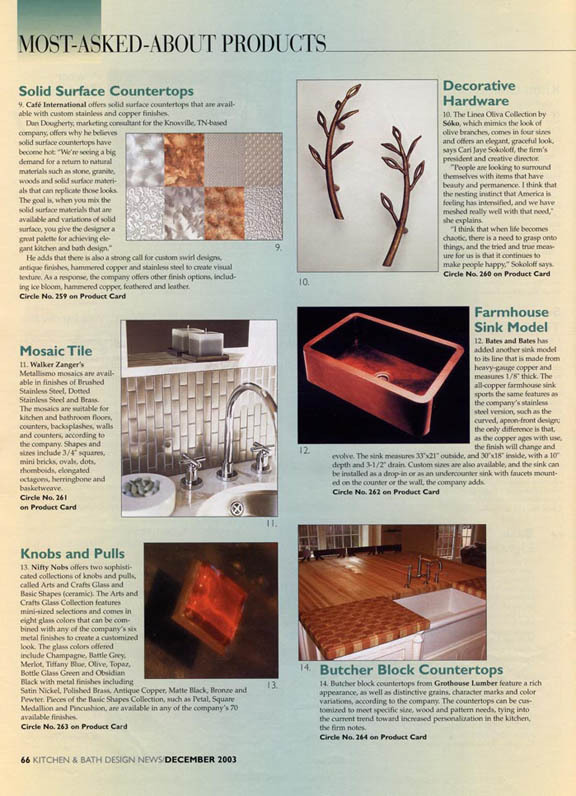 From 2003 to 2007 Grothouse’s cutting edge technology and organic wood countertops and butcher blocks were featured in magazines. 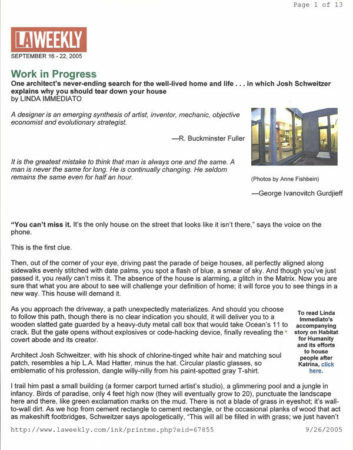 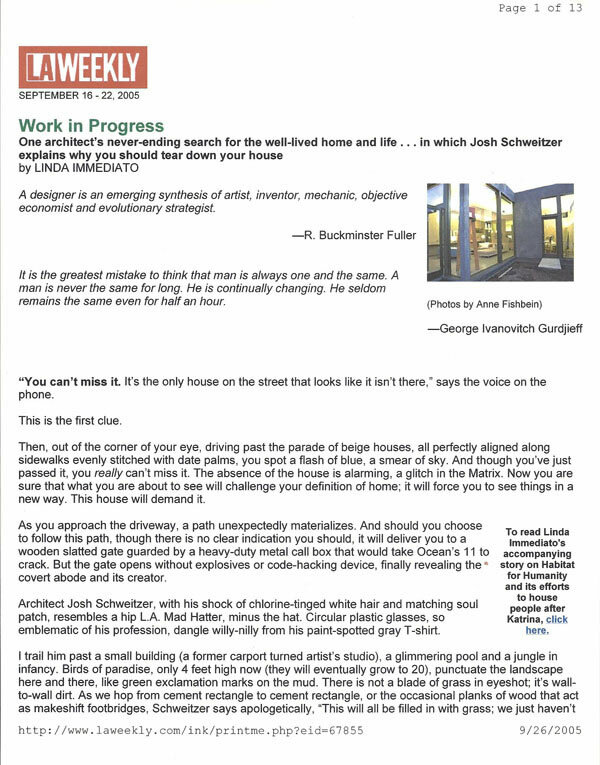 Click on the photograph to read the articles, learn more about Grothouse and be inspired by the award winning designs our clients create. To obtain photography or expert content for television or print, please contact Denise Grothouse at dgrothouse@glumber.com. 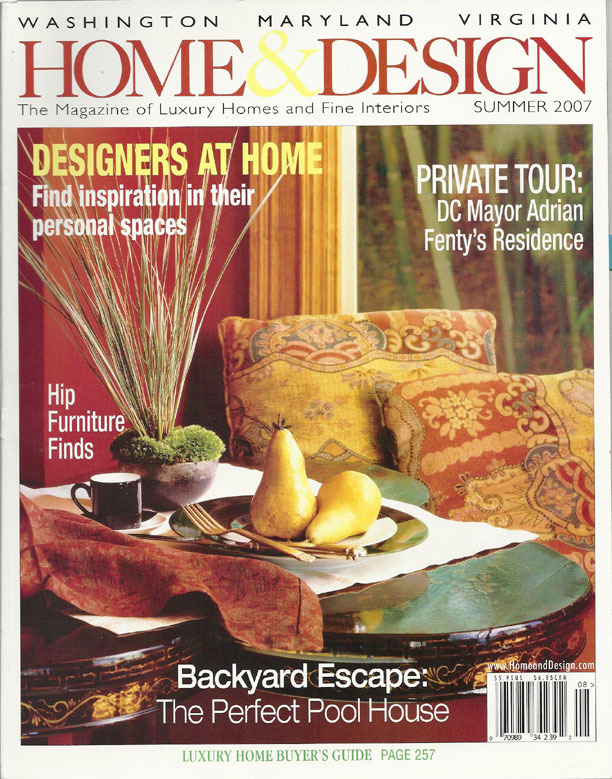 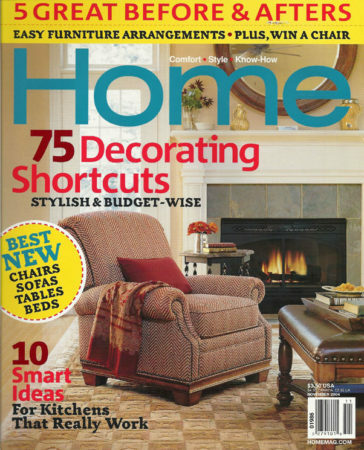 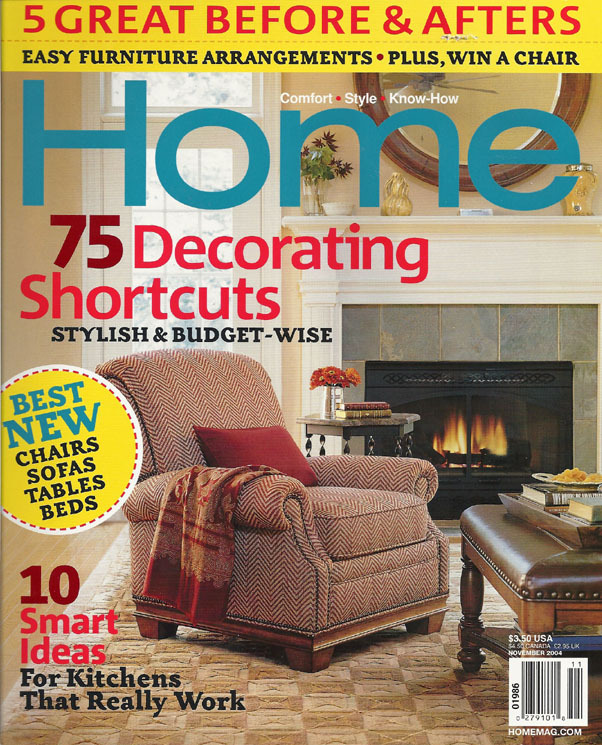 The Summer 2007 edition of Home & Design entailed a profile of designer Haleh Niroo. 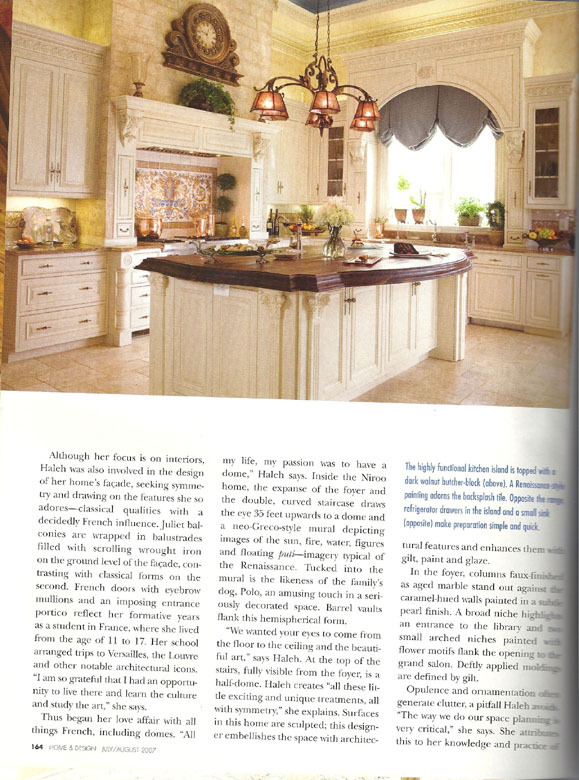 A Walnut Wood Island Countertop by Grothouse was installed in her personal kitchen. 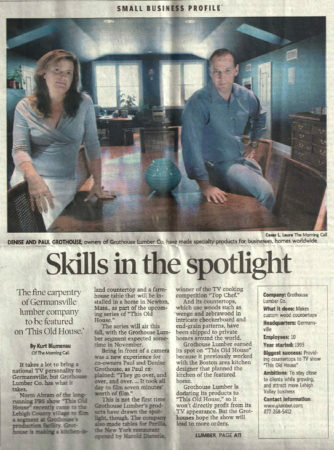 Grothouse was in a small business profile appearing in The Morning Call. 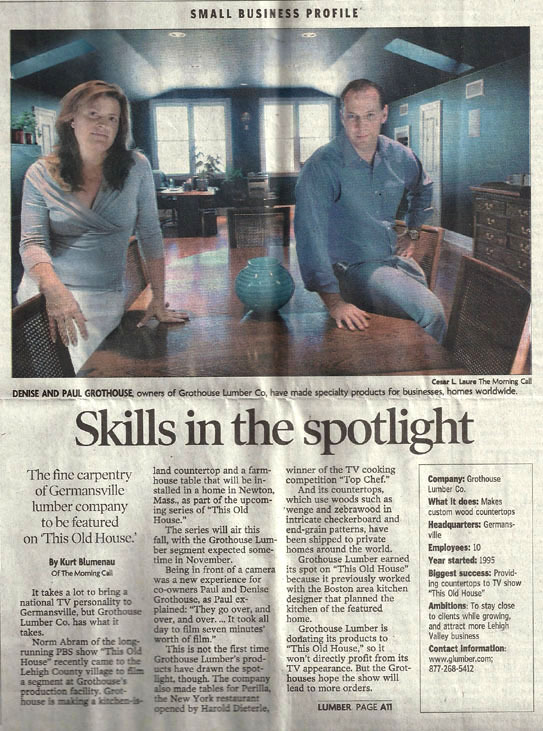 Owners Paul and Denise Grothouse were interviewed for the article in conjunction with Grothouse’s appearance on This Old House Television Show™. 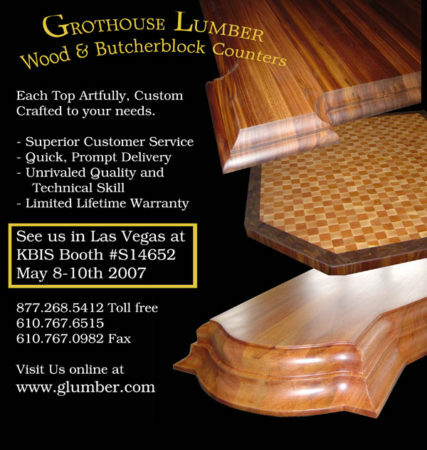 Product & Literature Showcase featuring Grothouse wood surfaces. 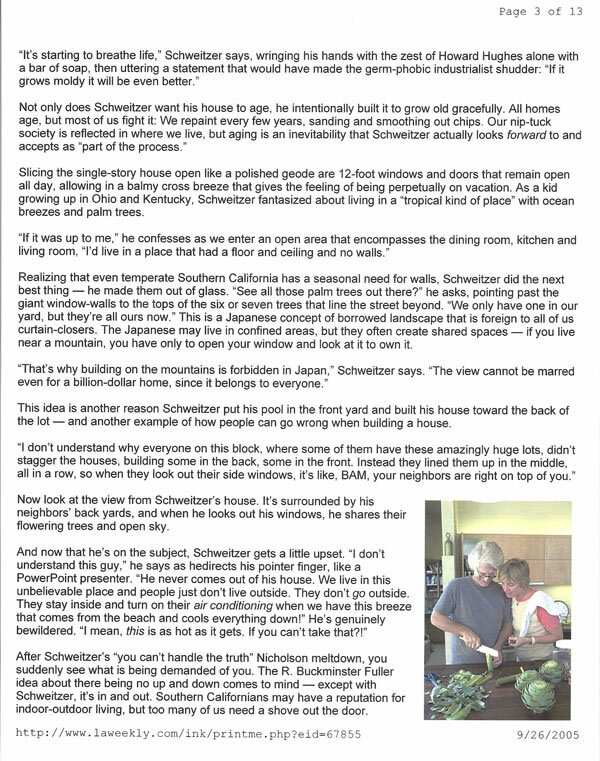 Architect Josh Schweitzer explains why you should tear down your house! 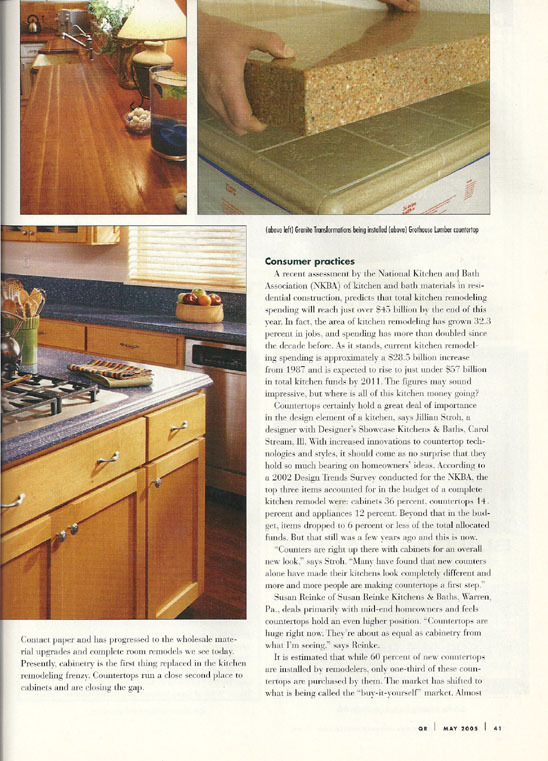 His kitchen includes a Grothouse Butcher Block Countertop for food preparation, shown with his wife Mary Sue Milliken of The Too Hot Tamales. 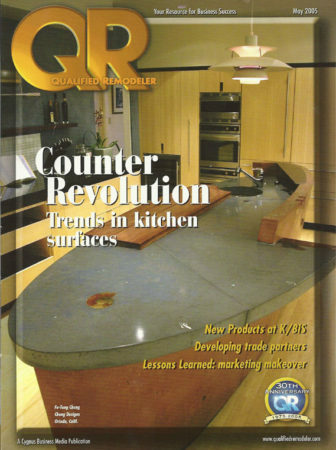 A picture of a Cherry Wood Countertop by Grothouse was associated with new trends in countertop surfaces. 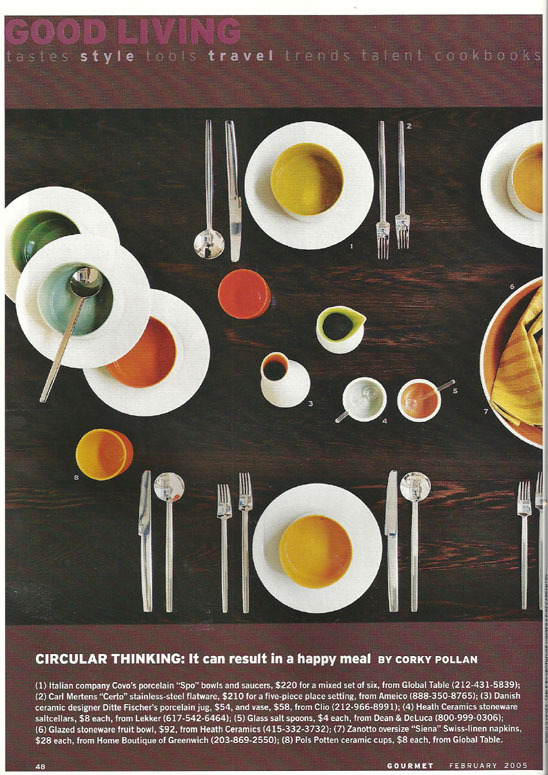 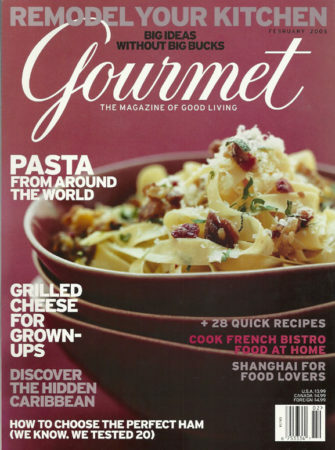 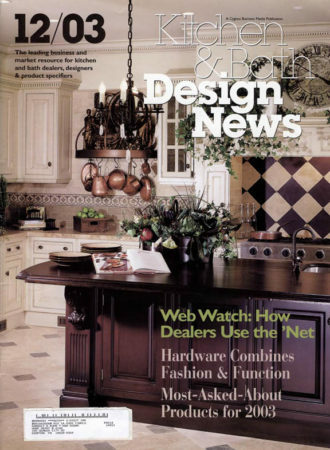 A Wenge Wood Countertop by Grothouse was in an article on trend-setting serving dishes and utensils in the February 2005 edition of Gourmet magazine. 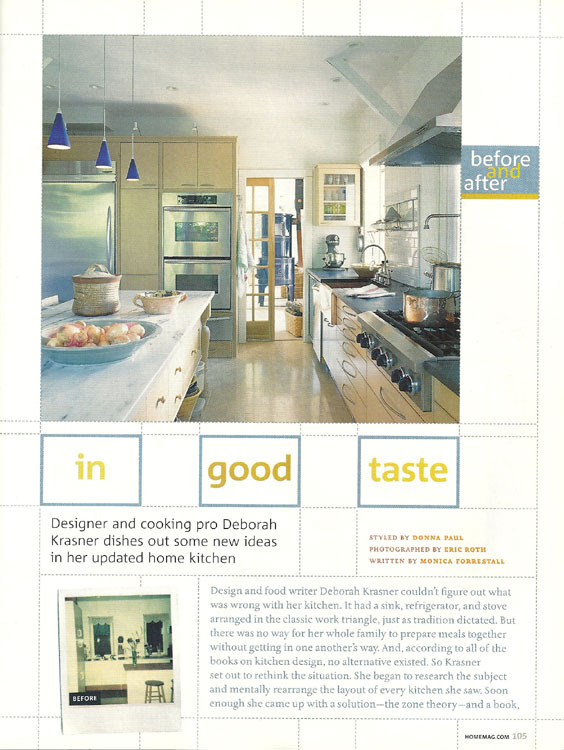 Designer and food writer Deborah Krasner integrated one of Grothouse’s Butcher Block Countertops as a functional workspace into her kitchen, which is in the November 2004 edition of Home magazine. 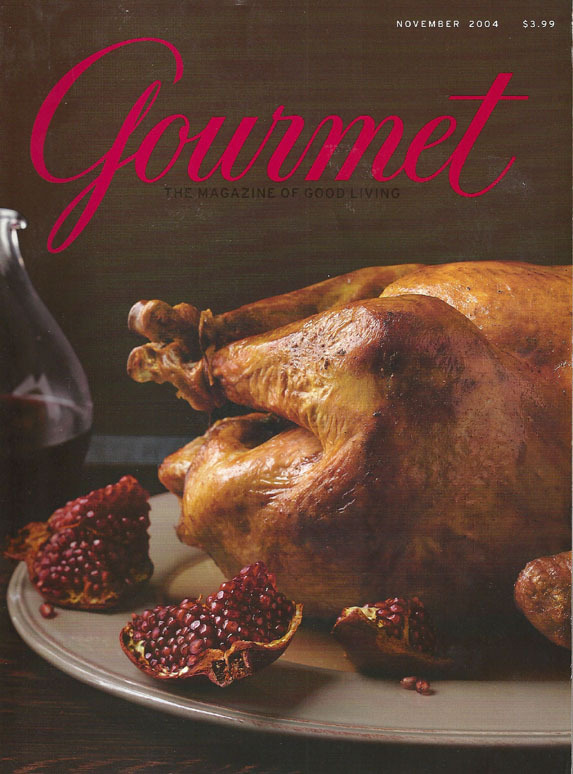 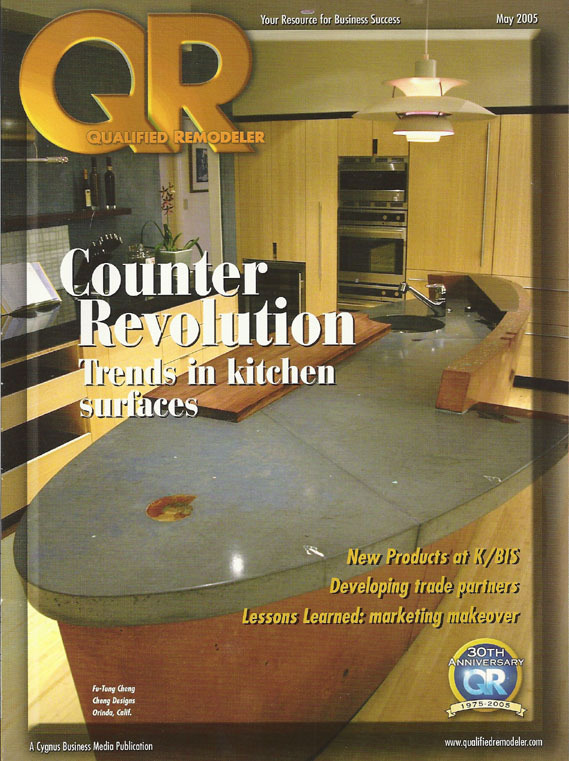 Wenge Wood Cutting Board by Grothouse was on the cover of the November 2004 edition of Gourmet. 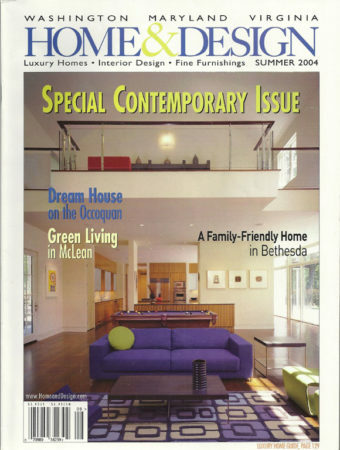 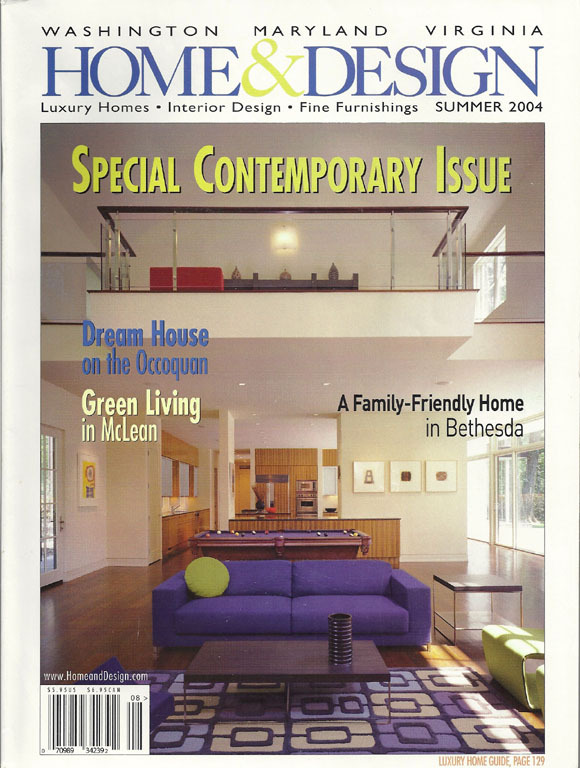 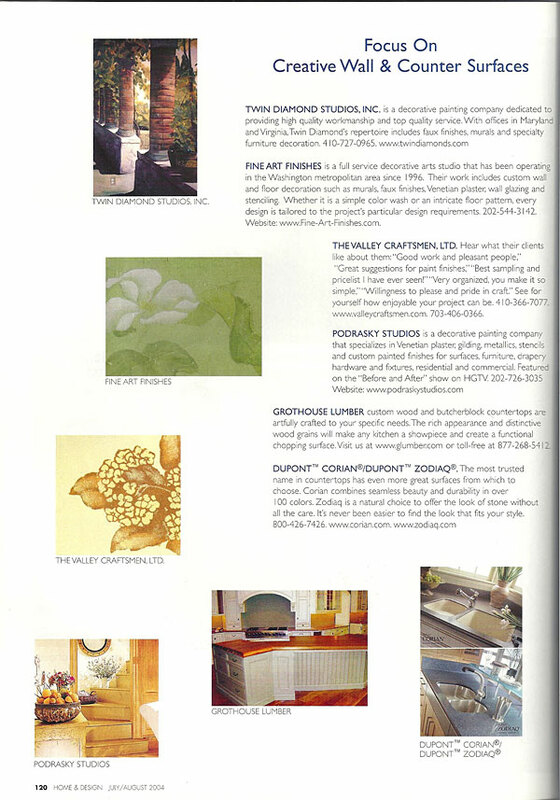 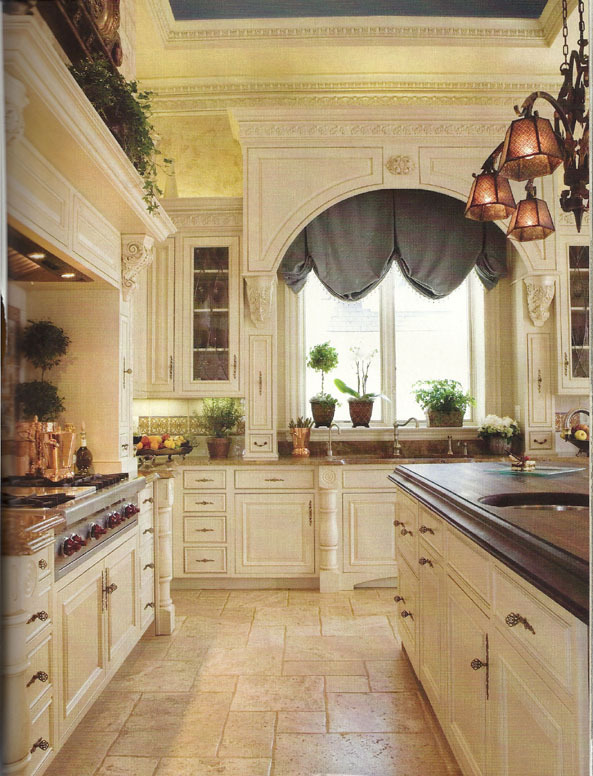 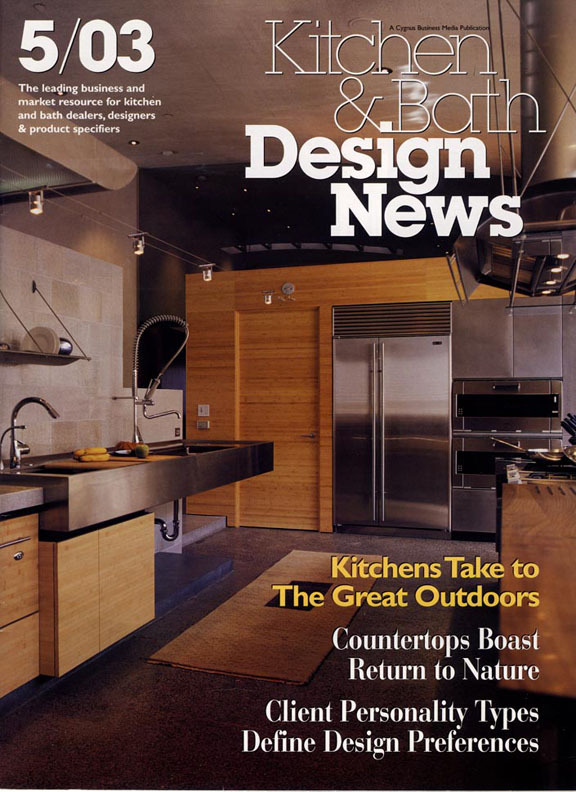 Grothouse’s wood countertops were listed as a creative counter surface in the June 2004 issue of Home & Design. 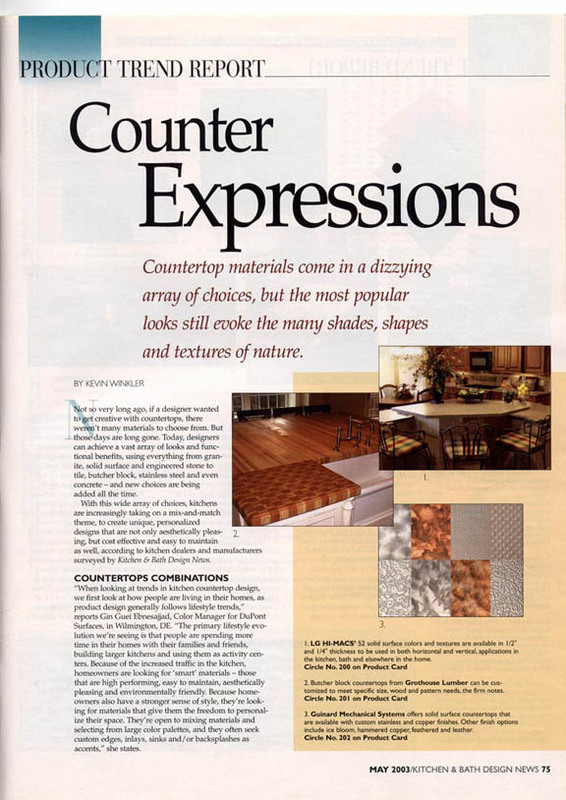 In the December 2003 edition of Kitchen & Bath Design News, Grothouse’s Wood Butcher Block Countertops was listed as one of their most asked about products. 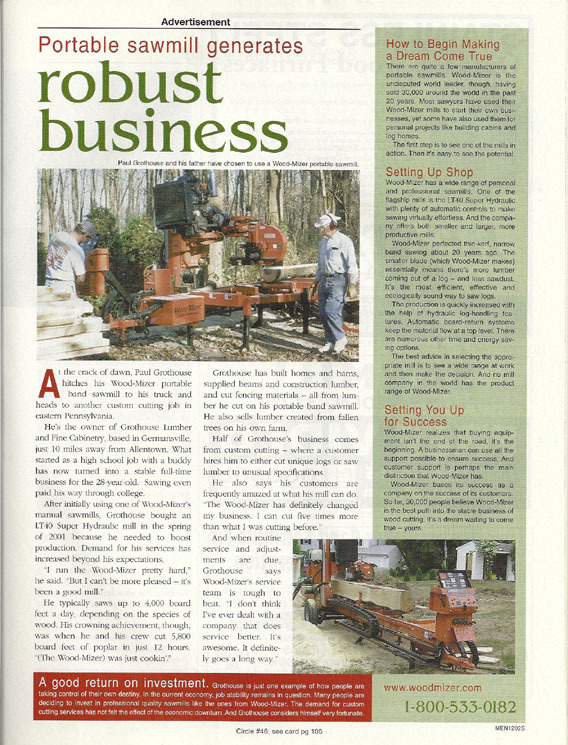 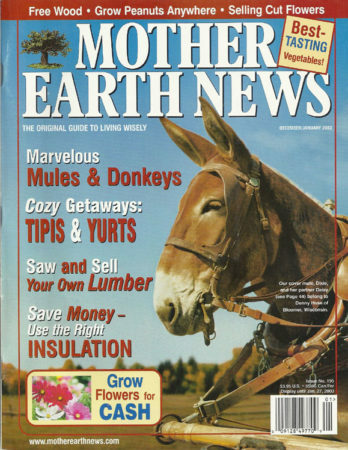 Paul Grothouse is featured in a write-up on portable saw mills in Mother Earth News. 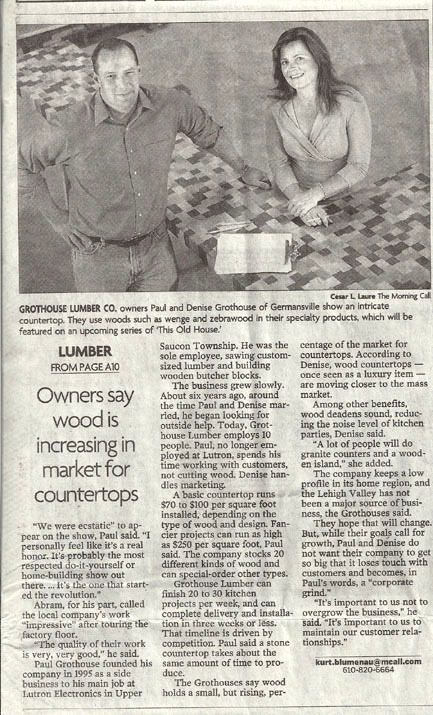 Grothouse began his custom wood countertop business by custom sawing lumber for individuals and businesses.